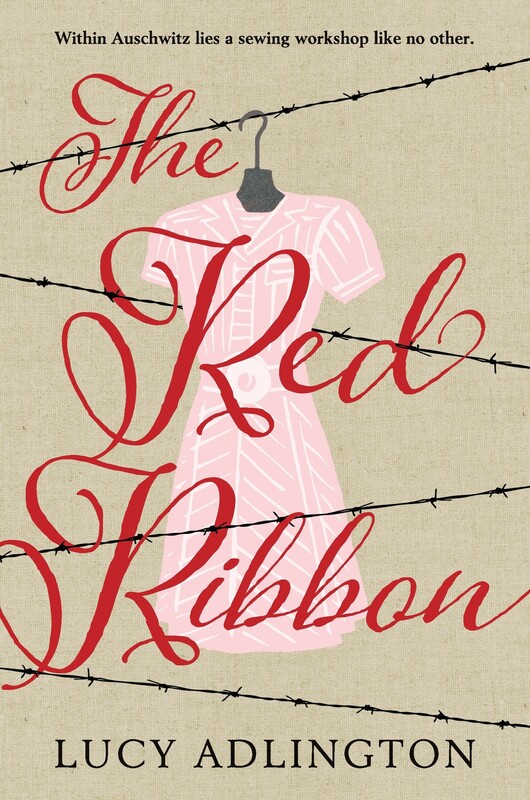 Three weeks after being detained on her way home from school, fourteen-year-old Ella finds herself in the Upper Tailoring Studio, a sewing workshop inside a Nazi concentration camp. There, two dozen skeletal women toil over stolen sewing machines. They are the seamstresses of Birchwood, stitching couture dresses for a perilous client list: wives of the camp's Nazi overseers and the female SS officers who make prisoners' lives miserable. It is a workshop where stylish designs or careless stitches can mean life or death. And it is where Ella meets Rose. As thoughtful and resilient as the dressmakers themselves, Rose and Ella's story is one of courage, desperation, and hope — hope as delicate and as strong as silk, as vibrant as a red ribbon in a sea of gray. 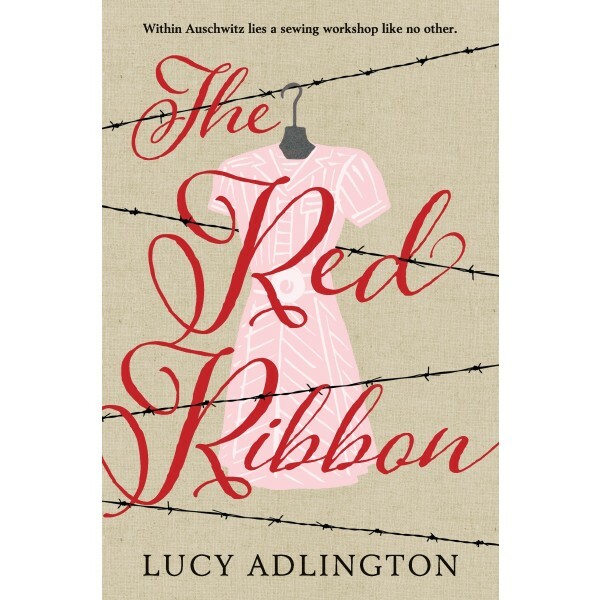 Shining a light on a little-known aspect of the Holocaust, Lucy Adlington weaves an unforgettable story of strength, survival, and a friendship that can endure anything.